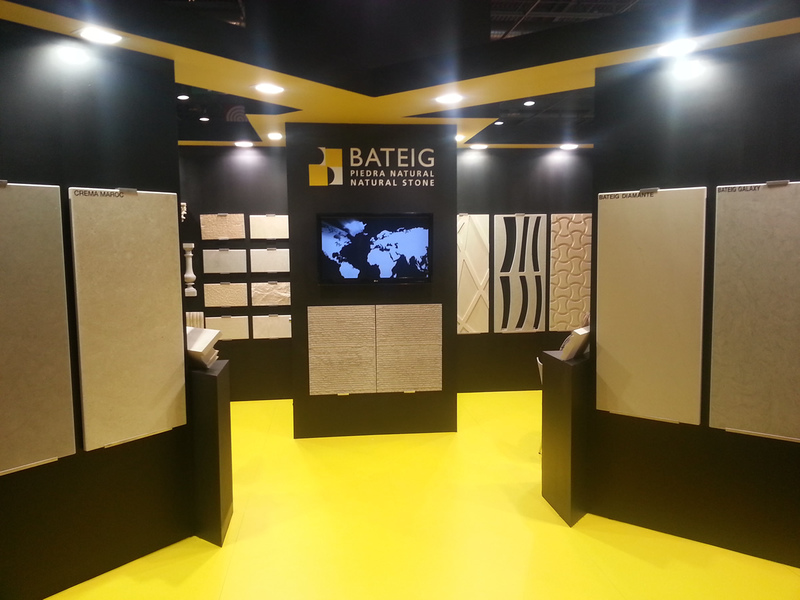 As we advance we are in Batimat, the world leader in the exhibition halls of the building. 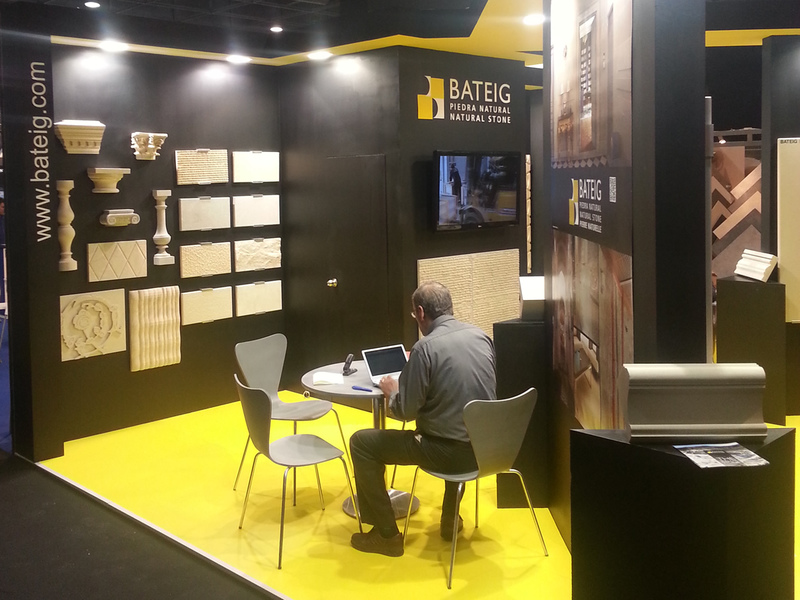 Batimat is one of the largest in Europe with over 2,000 exhibitors and 400,000 visitors from 140 countries around the world. 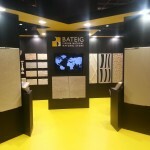 Here we find, next to the international supply of the most comprehensive products, materials and services. 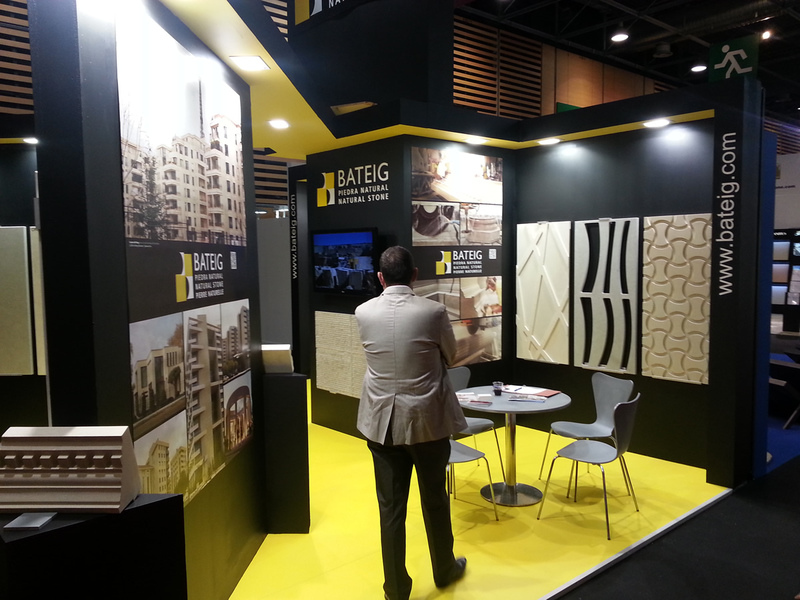 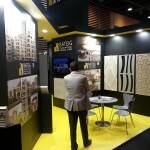 We invite you to visit our stand, a functional and modern space that we have designed to provide all the information you need. 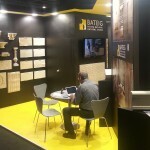 A place where we can talk about your projects and let you know our products and services. 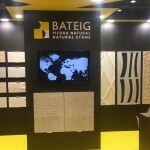 We are happy to share this experience with you.